Energize your income at no cost to you. Solar power is an inexhaustible natural resource, and our company will continue to provide customers with solar power as a permanent solution for their energy needs. Now solar energy is proven to be a reliable and more cost effective method of delivering energy. We strive to expand our solar projects to small and large scale consumers. Commercial and industrial solar projects are one of the main focus of our company. We have been very active in building, financing, operating and maintaining several commercial and industrial projects nationwide. To encourage the growth of solar power, the federal government is providing a tax credit equivalent to 30% of the cost of the project which makes these projects quite cost effective. There are also some other incentives provided by USDA and several States for both businesses and homes. 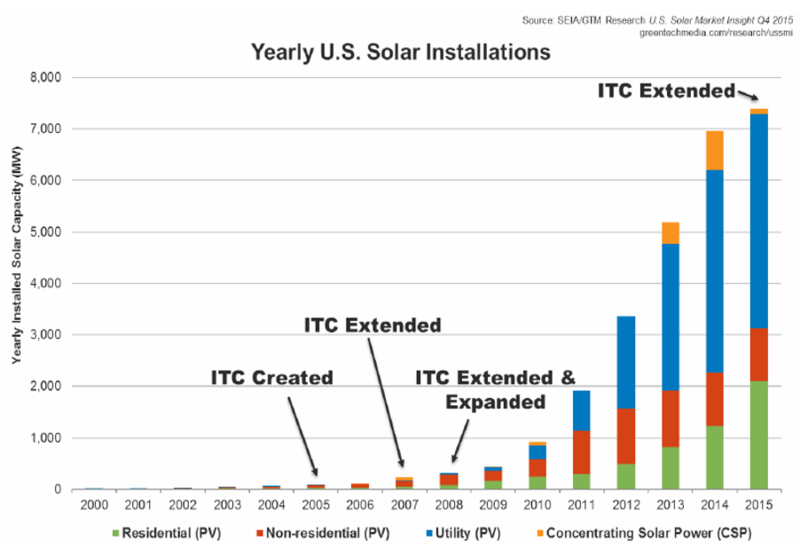 In addition, many utilities nationwide provide credit for any excess solar power which is sent to the grid. During periods of peak usage, solar power can potentially prevent rolling blackouts and brown outs that have caused problems in the past during cold and heat waves. 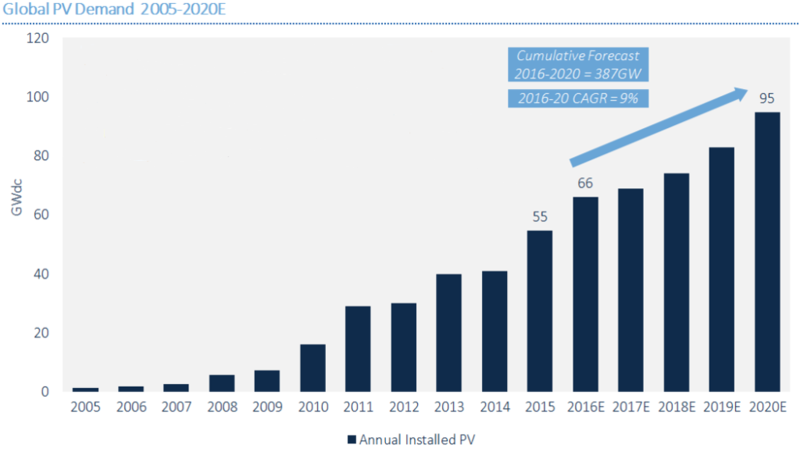 By considering solar PV as your renewable energy solution you will be contributing to the power grid as a producer and saving money as a consumer. Now that’s something worth doing today. Users of Electricity. The reality is in Hawaii, any user of energy can benefit from solar generation. Arion Energy can help companies and individuals understand the details of financing options, cost saving opportunities and improvements to electricity reliability. The environment and the air we all breath. The sun is a renewable resource and unlike fossil burning generation or nuclear power, Solar Energy requires very little energy and operation costs to maintain over the course of the typical 25 year life of a system. The grid. Solar energy actually helps supply the grid with power when it needs it most- during peak demand hours in the afternoon when conditioners, refrigeration systems and other energy intensive devices are causing increased electricity demand, or in some cases system outages. 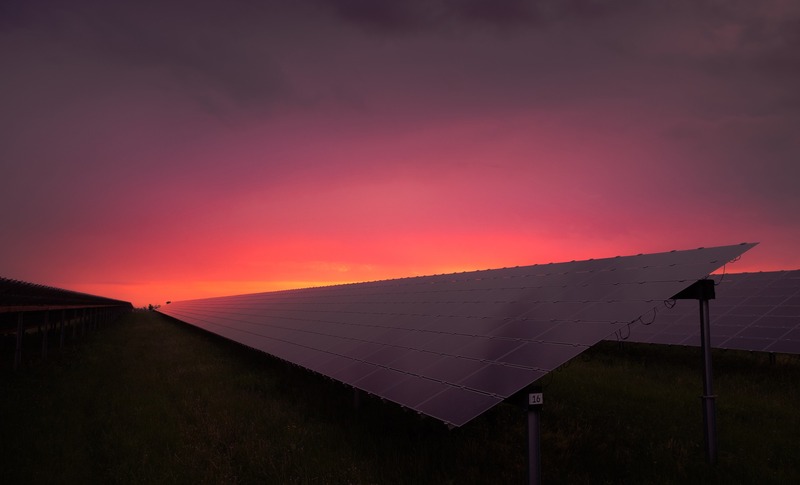 The day-time power of the sun provides the extra generation needed to create a natural balance in the electric grid system, reducing operational costs for utilities and preventing outages. Rate payers. Hawaii has the highest electricity costs of all the 50 U.S. states. Importing oil to burn to create electricity on the island is extremely costly and inefficient. 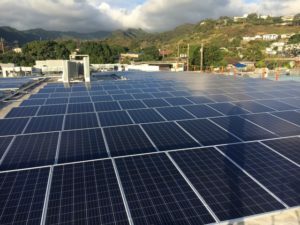 The good news is that Hawaii has the unique opportunity to enjoy future rate decreases while integrating renewable energy into the energy portfolio. Cleaner air, energy independence and reduced electricity costs for all are all the reasons you need to start exploring how you can benefit from solar and other renewable resources. Check out our Hawaii Solar Projects for examples and ideas. Nearly 209,000 Americans work in solar – more than double the number in 2010 – at more than 8,000 companies in every U.S. state. By 2020, that number will double to more than 420,000 workers.